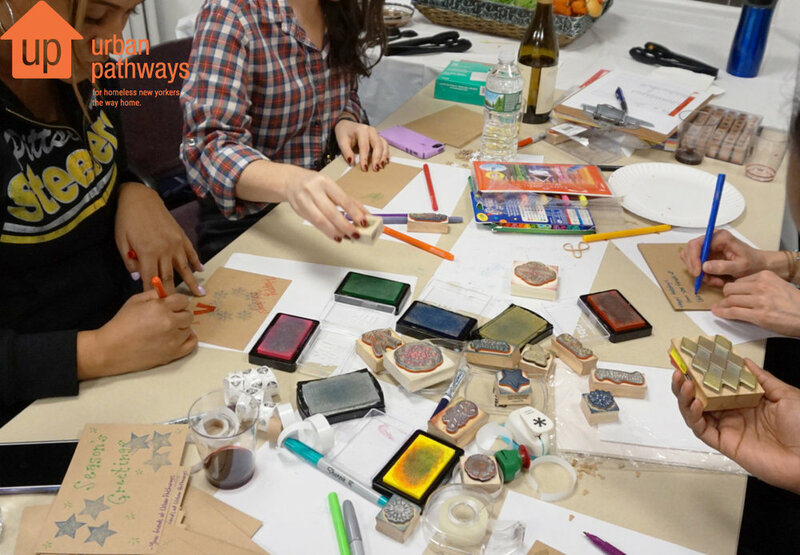 Join us for Gift Bag Night 2017! It’s that time of year again!!! 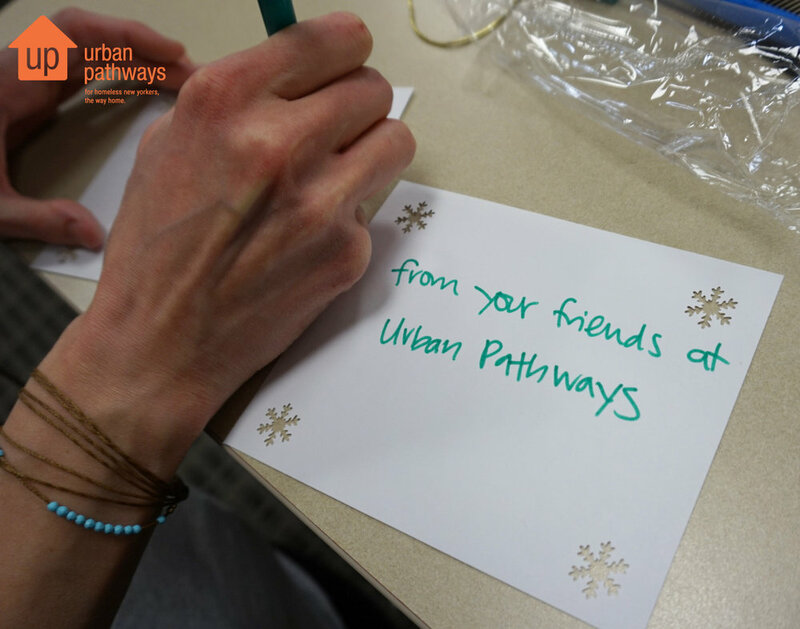 Urban Pathways’ Associate Board invites you to join them and help create over 1,000 gift bags for all of our residents Tuesday, December 12th at 7pm!!! 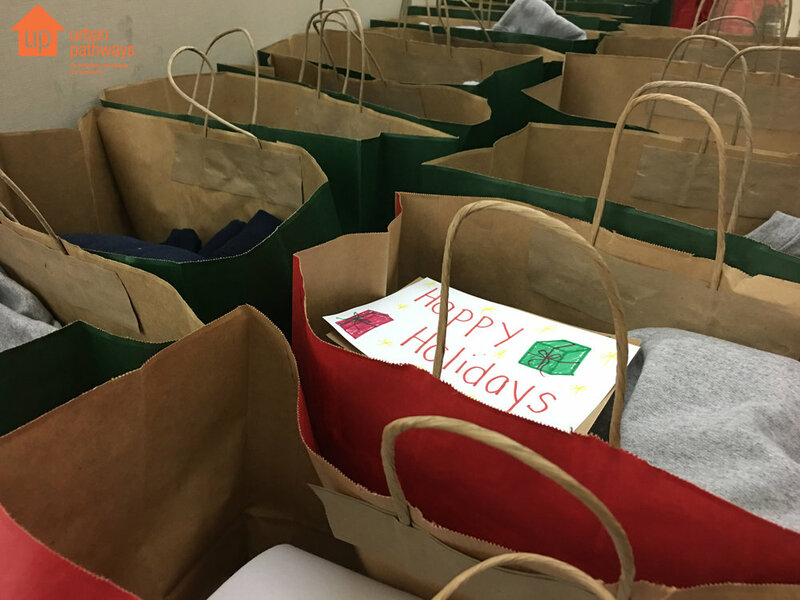 The Associate Board rallies together and raises funds to purchase much needed items for the clients of Urban Pathways: hats, gloves, scarves, socks, toiletries and much more. 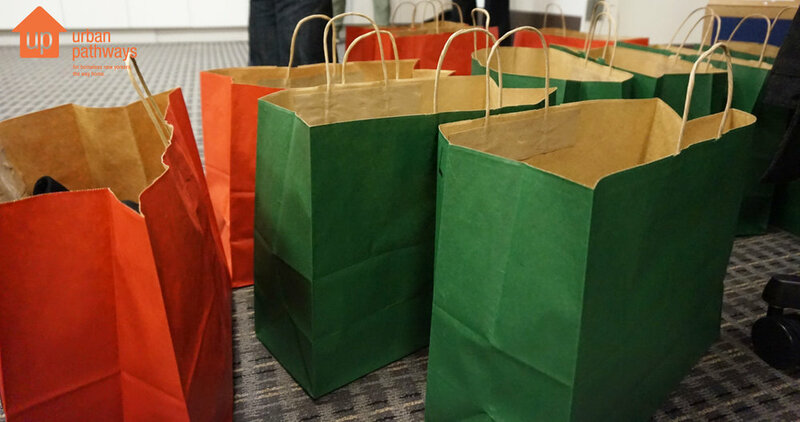 Last year they created over 900 gift bags, and this year the goal is to make over 1,000!